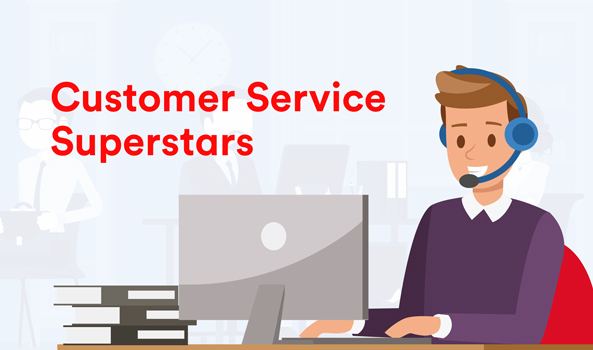 If you think, like us, that happy customers are key to a successful business and you’ve got the patience, confidence, and personality to keep our customers sweet – we think you might be one of our next Customer Service Superstars! Check out our customer-facing Apprentice Schemes where you could be our next superstar, but if you think you might like something a little different do check out the other schemes we offer. CAN YOU STOP OUR CUSTOMERS BREAKING UP WITH US? At Virgin Media, we love our customers but we hate to see them leave – maybe you can convince them to stay a while? We may flaunt the country’s fastest broadband speeds and state-of-the-art TV products, but customers still sometimes call us to cancel their services – and we need Customer Service Superstars to help change their minds! We do things a little differently, and that’s why we need our people to be a little bit different too. We’re not pen pushers or clock or clock watchers – we’re super sharp and switched on to any challenge that comes our way. As part of Customer Retention Apprenticeship Scheme, you’ll get loads of advice and support from your scheme mentor and other workmates. You’ll learn how to take ownership of customer queries and work closely with your team to get them sorted out first time. It’s all about listening! Working from our advanced call centres in Stockton-on-Tees and Sheffield, you’ll develop a sixth sense for turning a negative situation into a positive experience for our valued customers. We’ll teach you all about what makes our network so special – and how to persuade customers to stay on with us. Not only will you be working towards your commission-based targets, but also a range of exciting team targets and incentive rewards. You’ll need five GCSEs – including Maths (Grade B), English and Science (Grade C or above/ Grades 4-9) or equivalent – but a taste for quality customer service and a confident, pro-active and resilient enough personality to face any query are more important than qualifications. Understanding our business values and how to put smiles on the faces of our customers, as well as making them come back for more of our groundbreaking services, is the key to becoming a Customer Service Superstar. You’ll also need some basic computer skills too. Our scheme, which can last up to 15 months, has been carefully structured to give you all the experience and exposure to our leading business practices you’ll need to fast track a successful career in Customer Service. Not only will you be learning specific and transferrable skills, you’ll also earn a competitive salary – that includes an extra £5,500 for on target commission – and the chance to win spot prizes and even holidays to tropical destinations! If you survive on the thrill of providing great customer solutions for a free-thinking and fun-loving company… Come and be a part of something special! 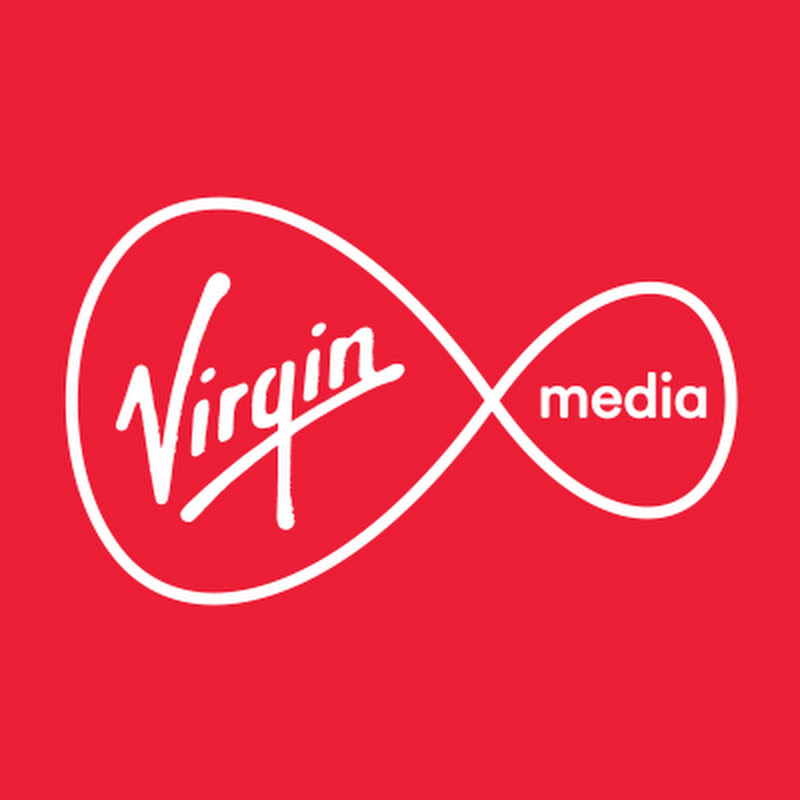 If you’re a service superstar who survives on the thrill of providing great client solutions for a free-thinking and fun-loving company, then our Virgin Media Customer Retentions Apprenticeship scheme is a rocket-fuelled launchpad for a high-flying career in customer service.